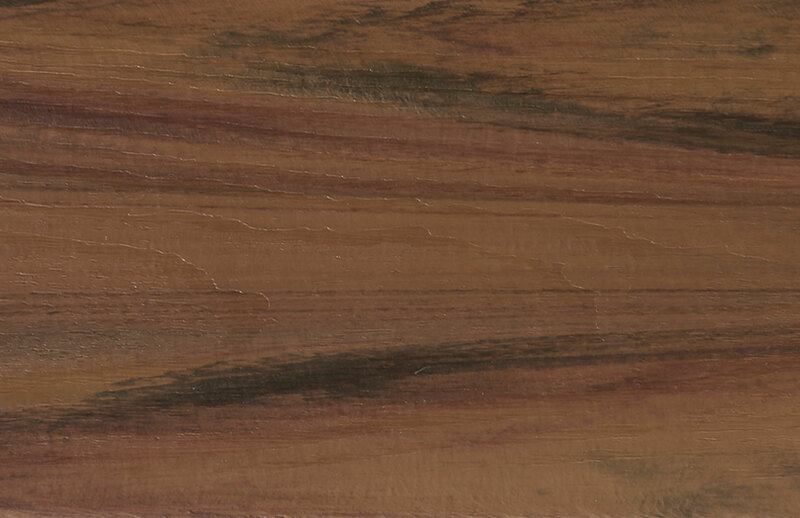 Armadillo® Composite Decking is the premier low maintenance, high quality exterior composite decking brand in the world. 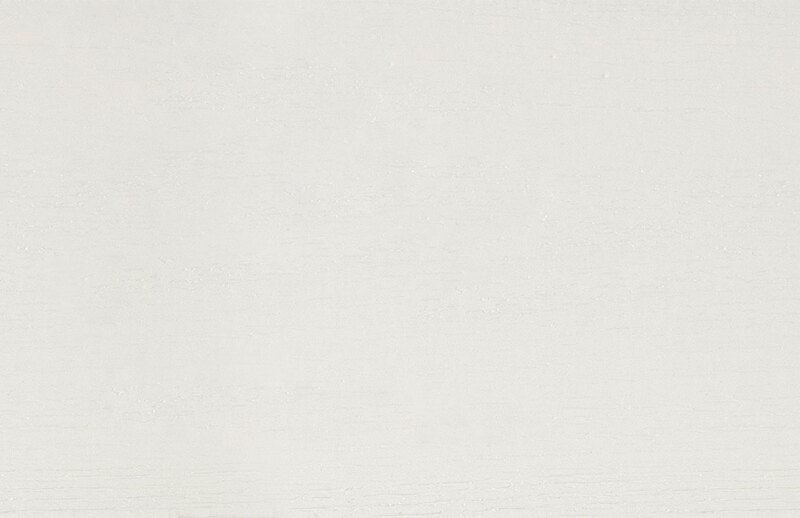 As the preferred choice for homeowners and builders, Armadillo’s durable and eco-friendly deck boards offer the elegance and warmth of natural hardwoods in a beautiful range of colors and finishes. Our most popular product. 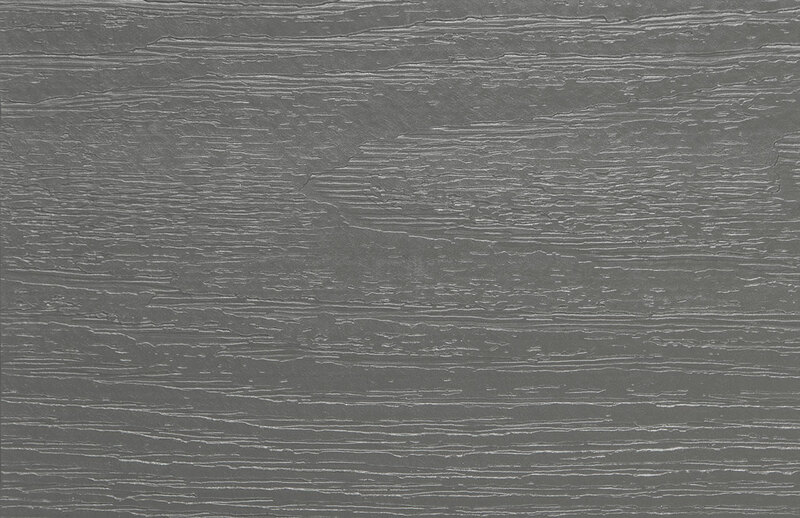 Armadillo Lifestyle’s uniquely fluted underside eliminates unnecessary mass and creates a deck board that is 20% lighter than comparable composite deck boards making it easier to handle and transport. Tri-State stocks five popular colors in the Lifestyle collection. 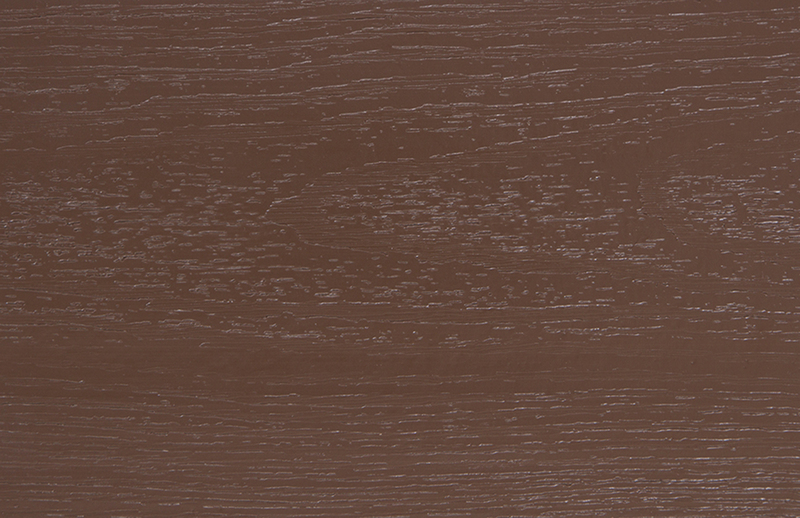 In our two most popular decking colors, Armadillo Essential is the perfect option for budget conscious homeowners. 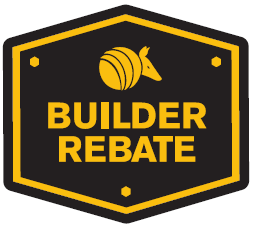 Armadillo Essential offers the same quality and durability of all Armadillo products but with a price tag that is sure to make the pocket book happy. 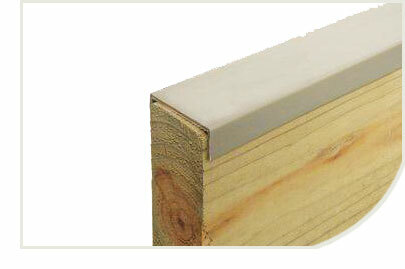 Seal the ends and any exposed core of your Armadillo deck to ensure maximum protection from the elements. 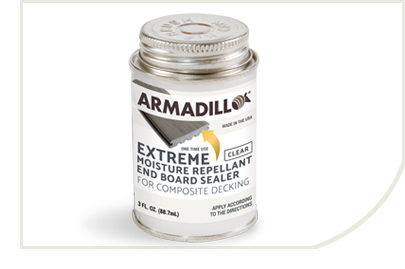 As a clear end sealer, you can use Armadillo End Sealer with any color of Armadillo decking, fascia, risers, or 2x4s. 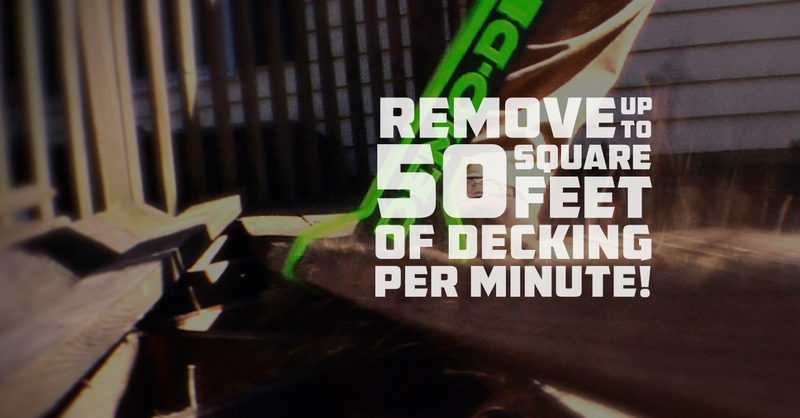 Each will cover approximately 200 board ends. 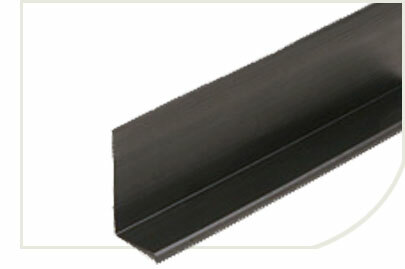 Armadillo End Sealer must be applied or warranty is void.